KCNA reports that on 18 February (Saturday) the Korean Workers’ Party [KWP] Political Bureau publicized its decision to convene a 4th Party Conference (meeting of party representatives) in April. 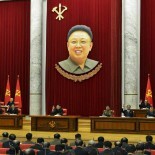 It will be the key political event to occur around the 100th anniversary of Kim Il Sung’s birth on 15 April 2012. 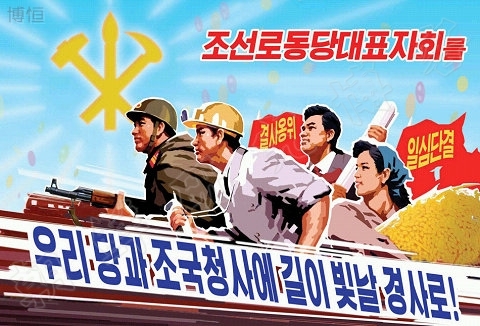 The Party members, servicepersons and all other Korean people are now dynamically pushing forward the grand advance to glorify 2012 as a year of proud victory to be recorded in the annals of the country, single-mindedly united around the dear respected Kim Jong Un, cherishing the steadfast faith that leader Kim Jong Il will always be with them. Kim Jong Il developed the WPK into the party of President Kim Il Sung and an invincible revolutionary party with his outstanding ideas and theories and extraordinary leadership and successfully led the Korean revolution with warm love for the country and its people, fervent energy and great dedication for over half a century, thus performing undying revolutionary feats in behalf of the Party, the revolution, the country and its people. We are now facing honorable tasks to build a thriving socialist nation by firmly defending the revolutionary ideas and line and undying revolutionary feats of the President and Kim Jong Il and successfully materializing them without an inch of deflection under the leadership of Kim Jong Un, holding Kim Jong Il in high esteem at the head of the WPK and the revolution for all ages. The Political Bureau of the WPK Central Committee decides to convene the WPK Conference in mid-April Juche 101 (2012) to glorify the sacred revolutionary life and feats of Kim Jong Il for all ages and accomplish the Juche cause, the Songun revolutionary cause, rallied close around Kim Jong Un. 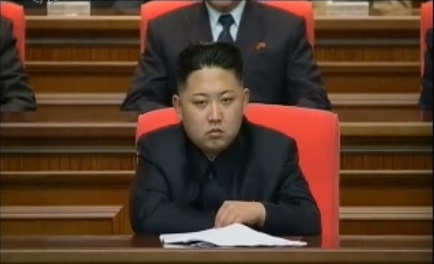 The last party conference was convened in Pyongyang on 28 September 2010 and was Kim Jong Un’s (Kim Cho’ng-u’n) major public debut. At the 3rd Party Conference, KJU was elected a member of the Party Central Committee and Vice Chairman of the Party Central Military Commission [CMC]. The party charter was revised, a new class of central committee members and alternates (candidate members) were elected and a number of vacant positions on the CMC, Political Bureau and Secretariat were filled. Kim Jong Il’s death left vacant three senior party positions: General-Secretary, Presidium Member of the Political Bureau and CMC Chairman. KJU has been acclaimed with a number of honorific titles and appointed KPA Supreme Commander, but he is neither a member (or alternate) of the Political Bureau nor is he a party secretary. He is, however, CMC Vice Chairman placing him next in line to become CMC Chairman. If he is elected CMC Chairman in April, it is highly likely he will also be elected General Secretary, in accordance with the party charter revision in 2010 which made them concurrent positions. As of February 2012, there were at least six (6) vacancies on the Political Bureau, one (1) in the Secretariat and one (1) on the CMC. During the 4th Party Conference it is likely some of these vacancies will be filled. The Political Bureau may also see some upward migration in its membership (i.e. alternate to full member). 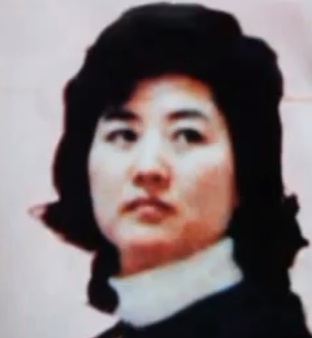 In an apparent move to burnish her name, the North’s main Rodong Sinmun referred to Ko Yong-hui, the senior Kim’s third wife, as the “Mother of Pyongyang” in an epic poem feting the autocrat Monday. Analysts say the North has been cautious in mentioning Ko given her upbringing in Japan. She had been referred to as the “respected mother” in 2002 before efforts to elevate her were halted two years later after her death reportedly from cancer. The North, which relies on a massive personality cult to justify its family rule, is thought to be emphasizing Kim Jong-un’s royal bloodline as it consolidates his power among the elite and over the population. 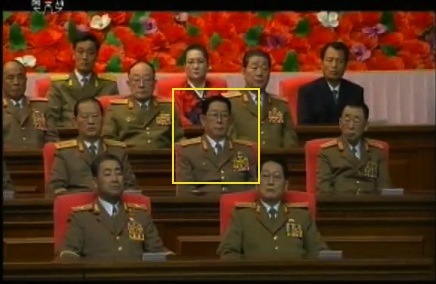 The junior Kim, thought to be in his late 20s, took power following his father’s death in December. Both the indoctrination and RS writing were early products to promote the KJI-Ko lineage (family) in hereditary succession. Frequently cited among Pyongyang watchers as managing the Ko publicity effort within the KPA is Gen. Pak Jae Gyong, deputy (vice) director of the KPA General Political Department’s propaganda bureau. Pak returned to a central leadership role days after KJI appointed his son supreme commander in October 2011. Pak has attended many of Kim Jong Un’s visits to KPA units, and he has also appeared quite prominently in footage in retrospective documentary films about, or extolling, KJI’s leadership. Cha Chol-ma, known as one of North Korea’s richest men, has been confirmed to be serving in a top position at the Mansudae Assembly Hall, the seat of the North’s legislative body, the Supreme People’s Assembly (SPA). 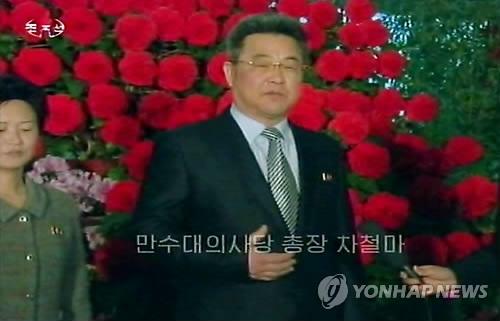 In a Saturday TV program on the late leader Kim Jong-il’s Feb. 16 birthday, Cha was briefly interviewed, saying that the Mansudae Assembly Hall was decorated with thousands of bouquets of flowers out of its workers’ respect for Kim Jong-il, who reportedly died of heart failure last December. “All of the workers at the Mansudae Assembly Hall are deeply grieving the sudden demise of the great general Kim Jong-il,” Cha said in the interview carried by the Korean Central Broadcasting Station. Cha, who formerly served at the foreign ministry and engaged in trade and commerce with China, is alleged to have earned more than US$10 million by monopolizing foreign currency earning businesses run by SPA’s standing committees. He is also said to have expanded his wealth and business knowledge while serving as a diplomat at the North’s embassies in China and Pakistan. Cha is a son-in-law of the late Ri Je-gang, who died in a traffic accident in June 2010 after long serving as one of Kim Jong-il’s most trusted aides, triggering speculation that he had received a lot of help from Ri in the process of accumulating his fortune. This entry was posted on 02/20/2012 by nkleadershipwatch in 2012 KPA promotions, Administration Department, Cadre Affairs, Central Committee, Central Military Committee, Choe Yong Rim, Finance and Accounting, Fourth Korean Workers' Party Conference, Fourth Party Conference, General Affairs, Jang Song-thaek, KCTV, Kim Jong Un Visits, Kim Jong-il, Kim Jong-un, KJI death, KJI Personal Secretariat, Korean Workers' Party (KWP), leadership succession, MPAF GPB, National Defense Commission (NDC), North Korean press, Organization and Guidance Department, party life, Political Bureau, Propaganda, Propaganda and Agitation Department, Provincial Party Committees, Secretariat, social control, succession, Supreme People's Assembly, Third Party Conference.